Here’s some information on the possible relationship between headaches and Sleep Disordered Breathing and/or Temporomandibular Joint Disorder. I’ve heard headaches may be an indication of Sleep Disordered Breathing. Can you explain the connection between the two? It all has to do with a lack of oxygen in the blood stream. The connection to Sleep Disordered Breathing is an easy one: the airway obstruction that causes Sleep Disordered Breathing doesn’t let enough oxygen get to the blood. If you can’t breathe in deeply or frequently enough, you cannot get a sufficient amount of oxygen. Nor can you exhale all the carbon dioxide you’re supposed to. This is why many patients with sleep disordered breathing wake up with headaches that may last into the afternoon. Let’s examine some common headache types. One type of headache, tension headache, is by far the most common, estimated by some to be the cause of as much as 90% of all headaches. Further, there are headaches that often originate in, or where pain is referred to, the muscles in your forehead. Cluster headaches are often found in conjunction with Sleep Disordered Breathing and vice-versa. Such headaches even accompany snoring, according to the journal Cephalgia. Patients who snore and those with Obstructive Sleep Apnea have a high prevalence of headaches. Whether the headaches are of the painful vascular or cluster type and are unresponsive to medication, or they are simply an ache that seems to linger in the head from the morning to the afternoon, Sleep Disordered Breathing could be the reason. We recommend speaking with a health care practitioner as soon as possible to determine the cause and take care of the problem. At my last check-up, my dentist informed me that I have Temporomandibular Joint Disorder (TMJ Disorder). I snore and grind my teeth at night. Should I ask my dentist to screen me for Sleep Disordered Breathing? Temporomandibular Joint Disorder (TMD) symptoms can both overlap and mimic those of Sleep Disordered Breathing. Many dentists consider temporomandibular joint problems to be somewhat of a gray area because the conditions associated with its complex task of permitting the movement of the jaw without friction are sometimes difficult to define and even trickier to treat. Some dentists believe that TMD is partly the existence of a temporomandibular joint problem and partly the manifestation of a Sleep Disordered Breathing problem. The simplest way to understand the connection: the bruxism (teeth grinding) or jaw shifting associated with Sleep Disordered Breathing (occurring when sleeping patients are trying unconsciously to find the best possible positioning of their airway) may inflame the temporomandibular joint or exacerbate a problem with the joint that was pre-existing. Headaches, clicking jaw, malocclusion (misalignment of teeth), and condyle and disc displacement are all associated with TMD. However, these symptoms often occur in patients with Sleep Disordered Breathing as well. If you have Temporomandibular Joint Disorder, we suggest you ask your dentist to screen you for Sleep Disordered Breathing. Don’t let “The Great Impostor” trick you into believing that your problem is solely a temporomandibular joint one. It may not be. If my dentist doesn’t screen for Sleep Disordered Breathing or Temporomandibular Joint Disorder, where can I go? The dentists at the Koala Center for Sleep Disorders are general dentists trained in neuromuscular dentistry, TMD developmental diagnosis, guided growth development and functional appliances. “Oral Appliances should be fitted by qualified dental personnel who are trained and experienced in the overall care of oral health, the temporomandibular joint, dental occlusion and associated oral structures.” – American Academy of Sleep Medicine. Our local office is located off King Street in Alexandria, VA . We offer a complimentary screening and consultation to help you make a decision about your treatment. 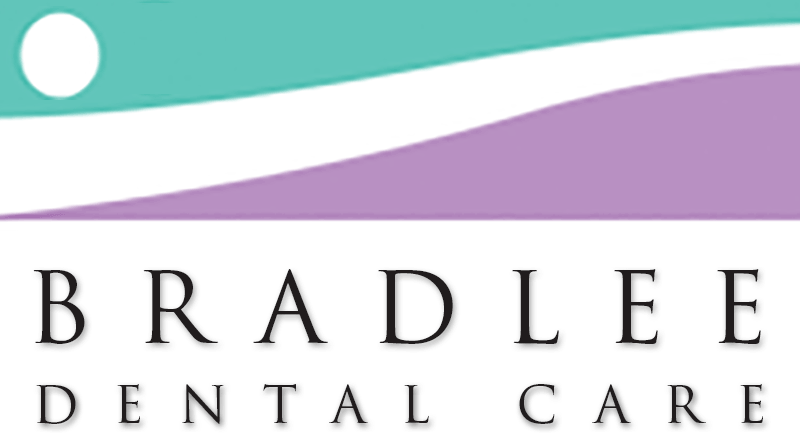 We work with most medical plans and are a Medicare DME provider for dental appliances to treat sleep disorders. Please call us at (703) 457-7667.